Mr zum Felde and his son. 2-5 temporary employees during the season. Reaping the fruits of his labours. 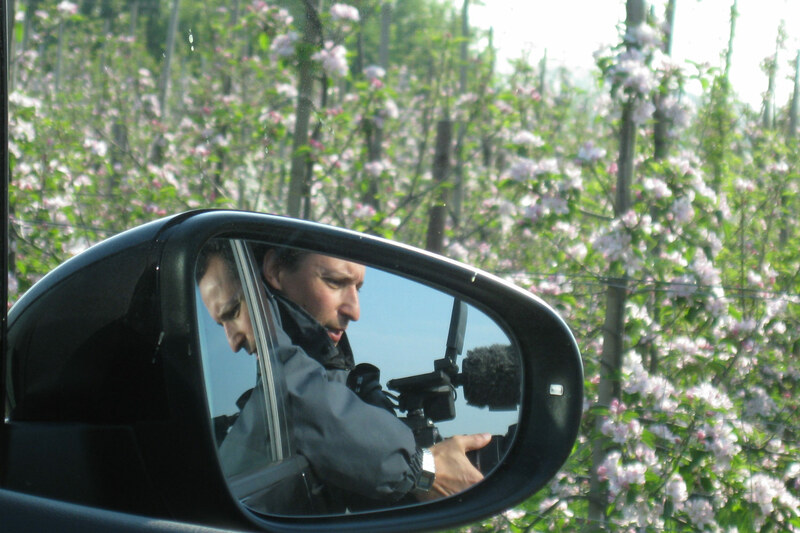 You can feel the conviction when Peter zum Felde, 56, says that he is a fruit grower through and through. 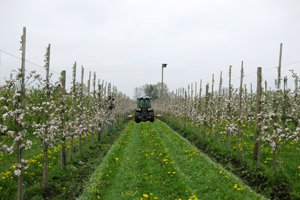 His farm is in Jork, about 30 kilometres north of Hamburg. 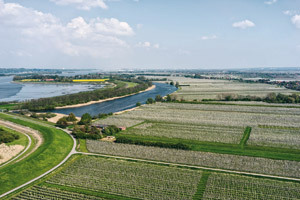 The Lower Elbe region, known as the "Altes Land", is the biggest continuous fruit-growing area in Europe. 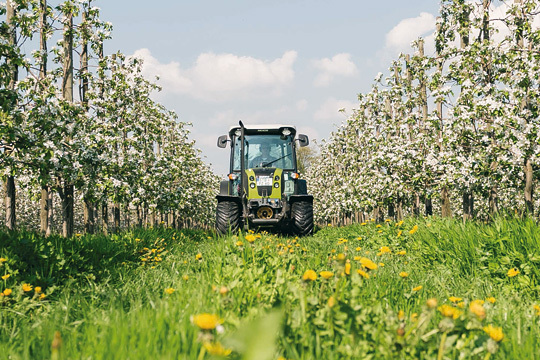 The reason why fruit grows well here, so close to the North Sea, is that the region enjoys optimum weather conditions: around 730 mm of rain and over 1,400 hours of sunshine a year make commercial fruit farming in northern Germany such a success. 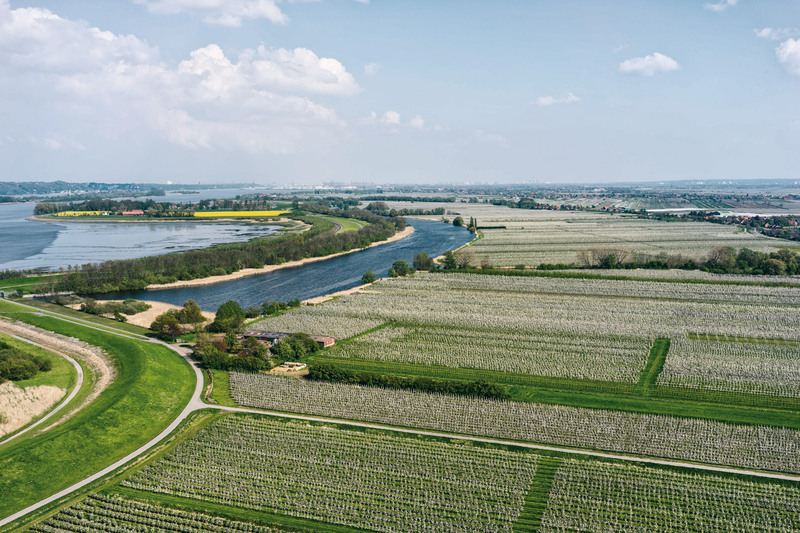 The fruit-growing area covers approximately 10,000 hectares on the left bank of the Elbe and includes apples, sweet cherries, pears, plums and berries. The zum Felde family currently farms 20 hectares in total, with 19 hectares of apples and one hectare of sweet cherries. 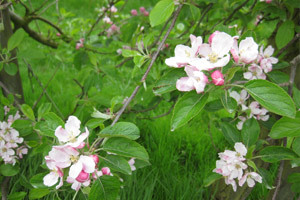 The family has lived in the Altes Land region since the 13th century and has been growing fruit since the 18th century. 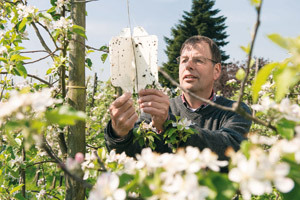 Peter zum Felde qualified as a master gardener specialising in fruit growing, and took over the farm from his father in 1988. The next generation is already waiting in the wings – his son Henrik, (26), has been working in the family business for the last three years. 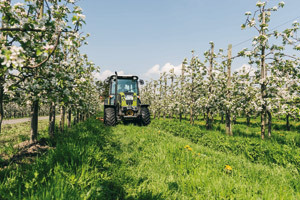 "High-tech has even found its way into fruit growing"
Peter zum Felde gives a wry smile in response to the suggestion that this centuries-old fruit-growing tradition is a romantic business. 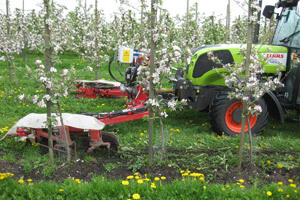 "High-tech has even found its way into fruit growing", he explains. "For example, in storage. 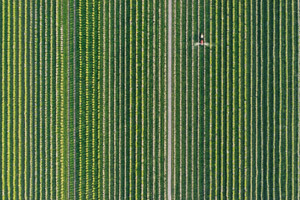 Every kilo of fruit is placed in a ULO store. This stands for 'Ultra-Low-Oxygen'. The store is completely gas-tight and the oxygen level is reduced to six per cent. 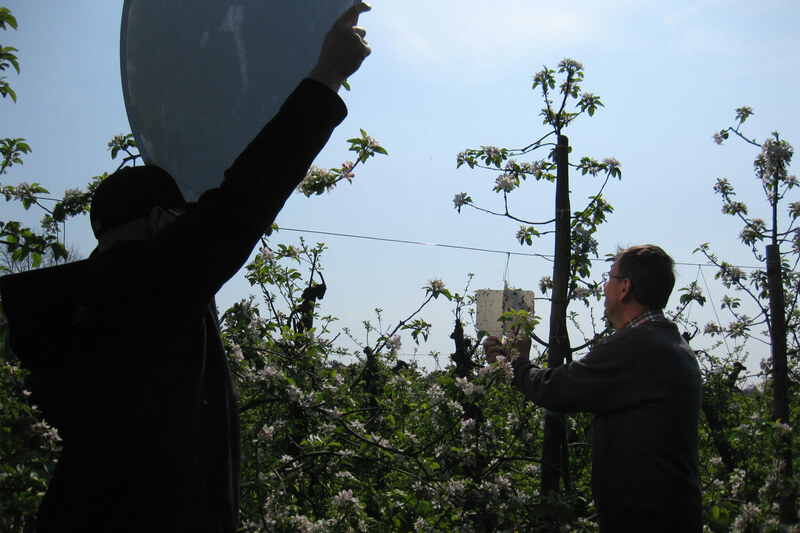 At the same time, the CO2 level is increased slightly, to around one to three per cent, depending on the variety. 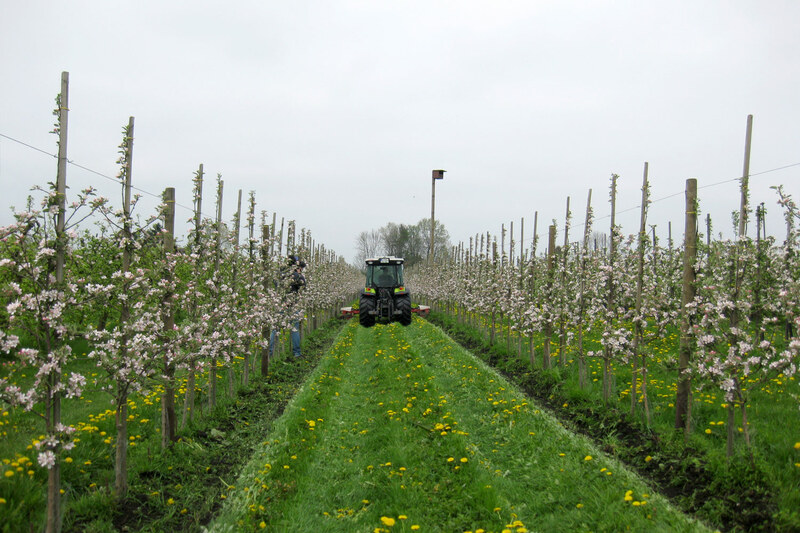 The temperature fluctuates between 0.5 and 3.5 degrees depending on the variety." He describes how control systems for other key processes, such as sorting and cleaning, also use state of the art technology. 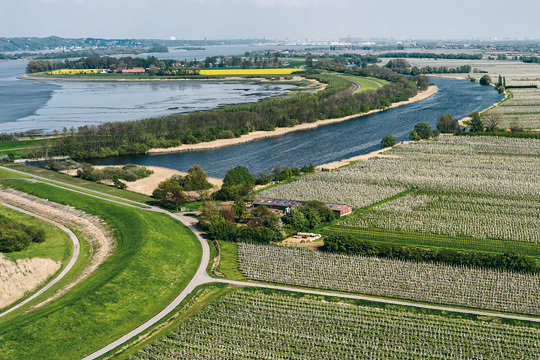 The family's land has seen a lot of changes over the centuries. 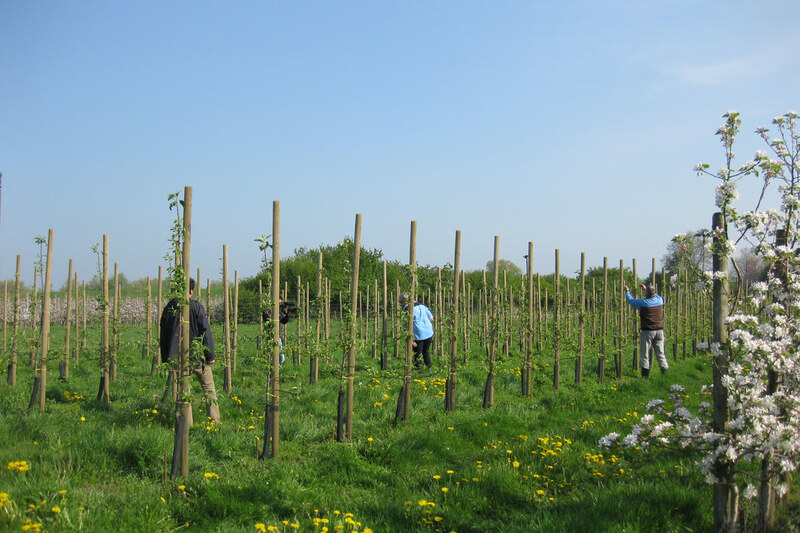 There used to be 300 to 500 trees per hectare, grown as standard trees, whereas the farm now has 2,500 to 3,000 trees per hectare. 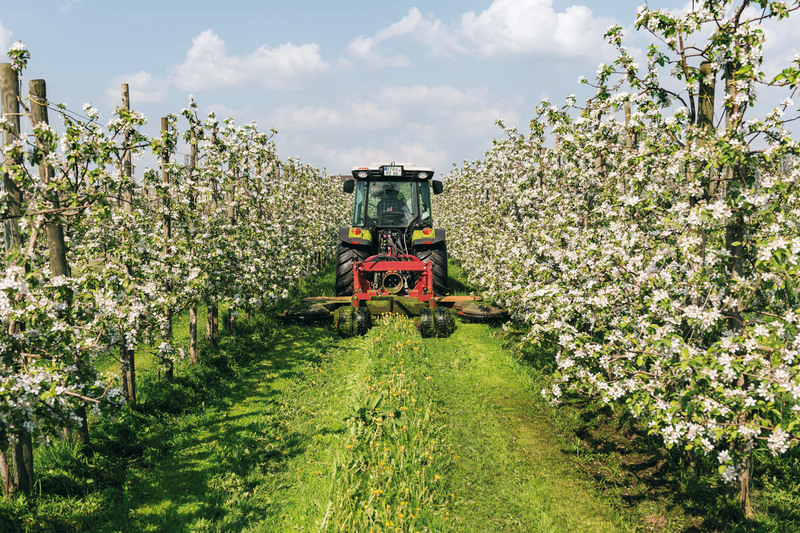 Nowadays, commercial fruit growers usually grow dwarf trees as they produce higher yields and it is much easier to look after the trees and harvest the crops. 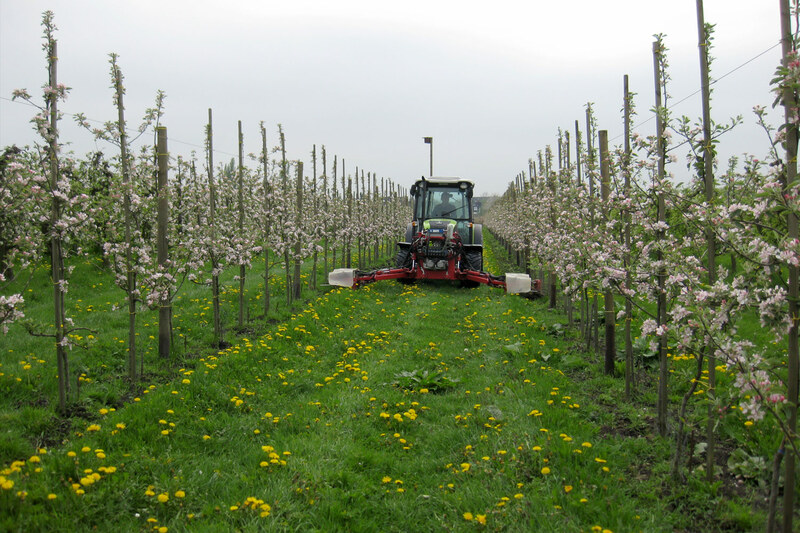 Every tree is treated individually, from pruning and general tree care right through to harvest. 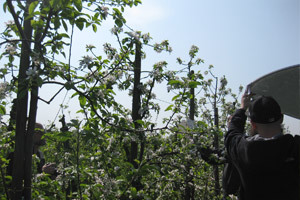 Talking about his work, Peter zum Felde says, "I know every single one of my trees and visit them several times a year," and describes crop regulation strategies, pest and disease control and the three laws of pruning which have been valid since the beginning of the 19th century and still hold true today. "We just had to sit and wait for nature to do its own thing, that was the most difficult part." 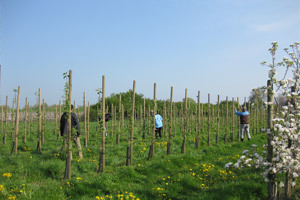 The orchard currently grows 10 different varieties. Each individual variety has its own requirements and is used for a different purpose – they may be sold to the retail trade via the marketing company or used to produce apple crisps or apple juice. 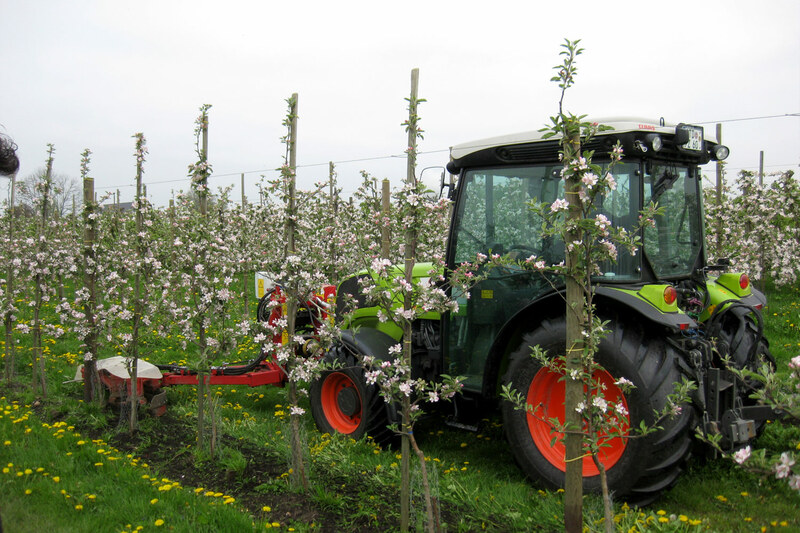 The average yield is around 30 tonnes of apples per hectare. 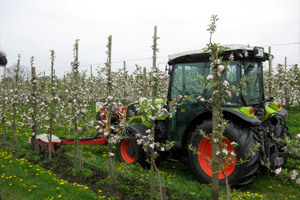 In 2006 Peter zum Felde converted his orchard from conventional to organic production. Before doing so, he spent ten years investigating the subject thoroughly and weighing up the pros and cons. "It was a long process," he explains. 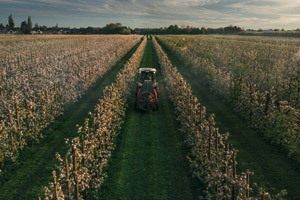 Describing the difficult two-year period before the business was back on its feet, he adds: "Initially you find yourself in a trough, with some enormous financial losses. 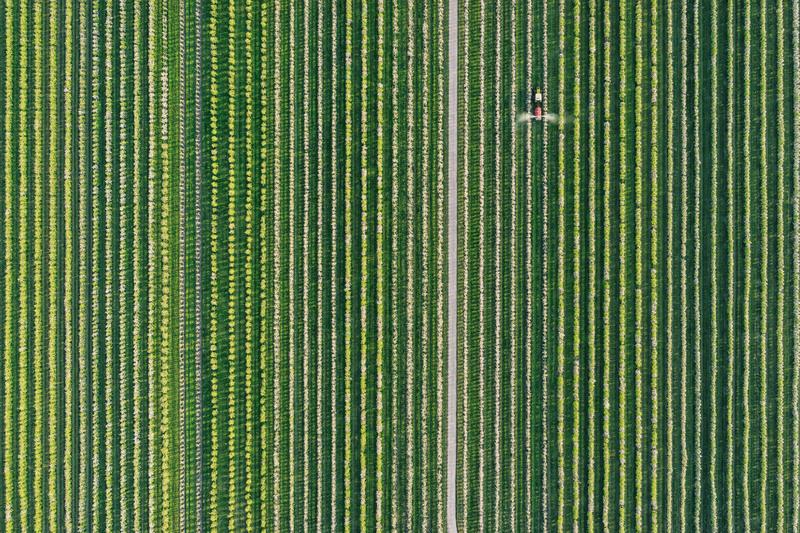 We just had to sit and wait for nature to do its own thing, that was the most difficult part." 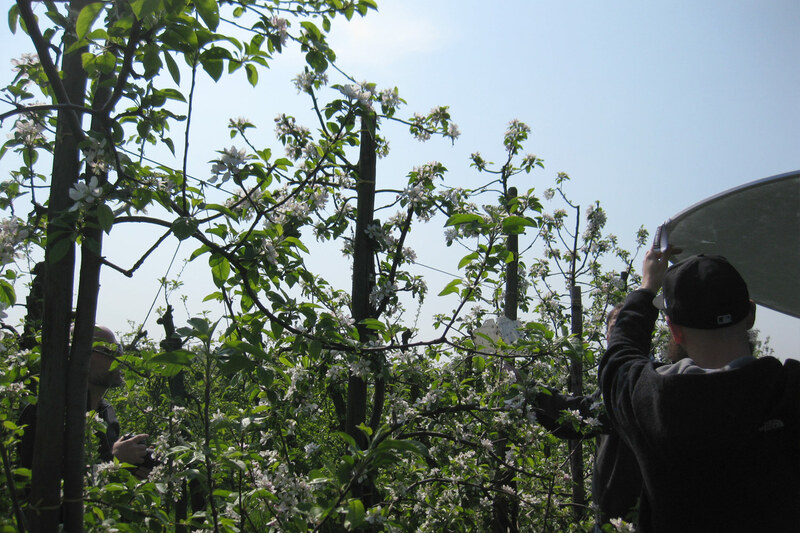 But now Peter zum Felde is very happy to be working with nature and the benefits that organic farming brings. 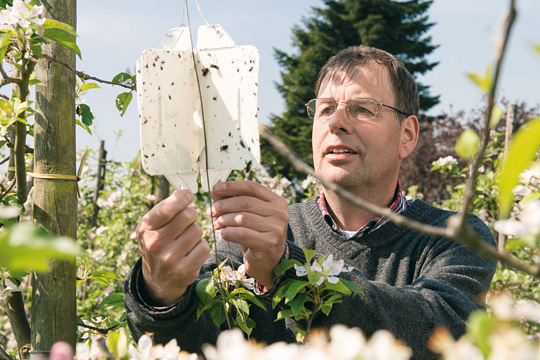 He is proud that now, just a few years later, many pests have completely disappeared from his fruit trees. 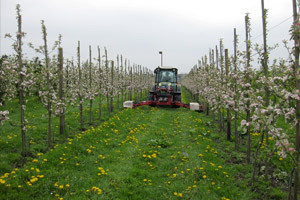 A large population of beneficial organisms, the additional wildflower strips that he has sown between the rows of trees and a special windbreak, are just some of the measures that he has adopted to avoid using conventional crop protection methods as far as possible, and enable him to follow the laws of nature. 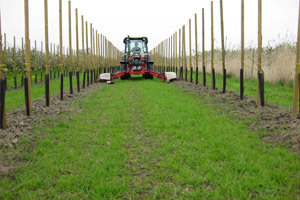 "I have fitted all my machines with low-compaction tyres." 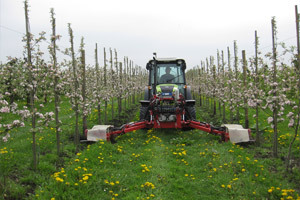 With organic fruit farming no chemical sprays or artificial fertilisers are used. 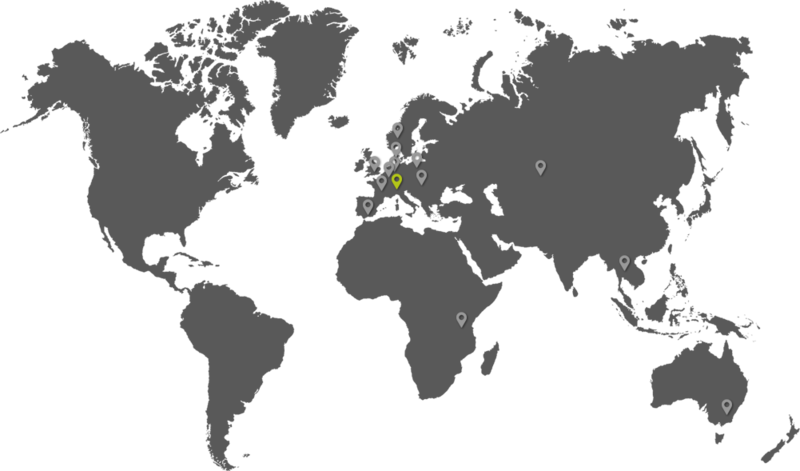 Instead, only products made from natural materials are permitted, together with a few other recognised products. "We can use products such as sulphur and copper preparations to combat fungal infections," he explains. 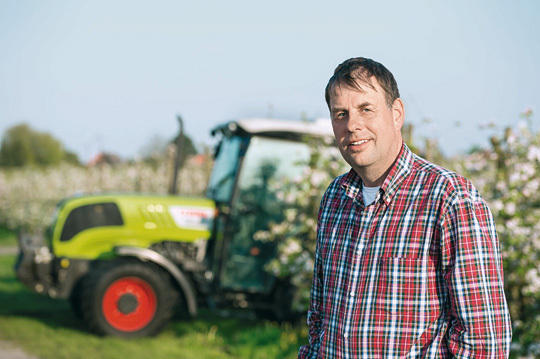 Peter zum Felde believes that the soil is his biggest asset. 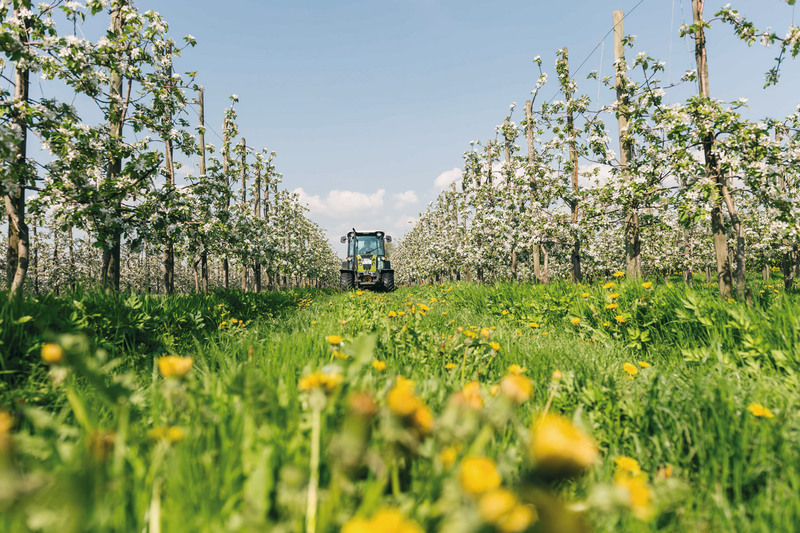 "We have to manage it in a balanced way and we actively enrich the soil, for example by adding compost." 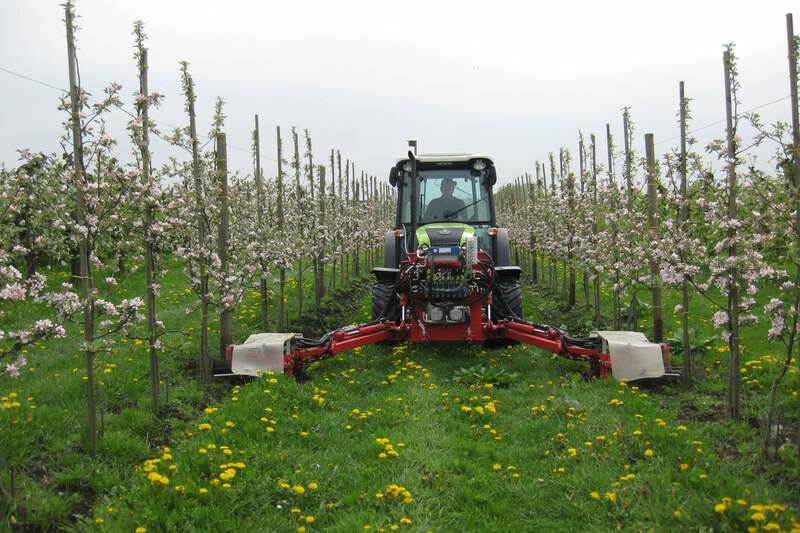 The tyres he uses are also important: "I have fitted all my machines with low-compaction tyres. 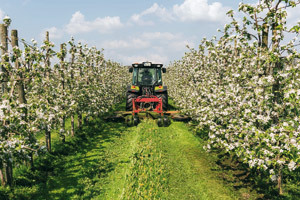 The normal rotation period for a tree is 15 to 20 years. When you're clearing old trees, you may dig out a tree carefully and find its roots in the middle of the track. 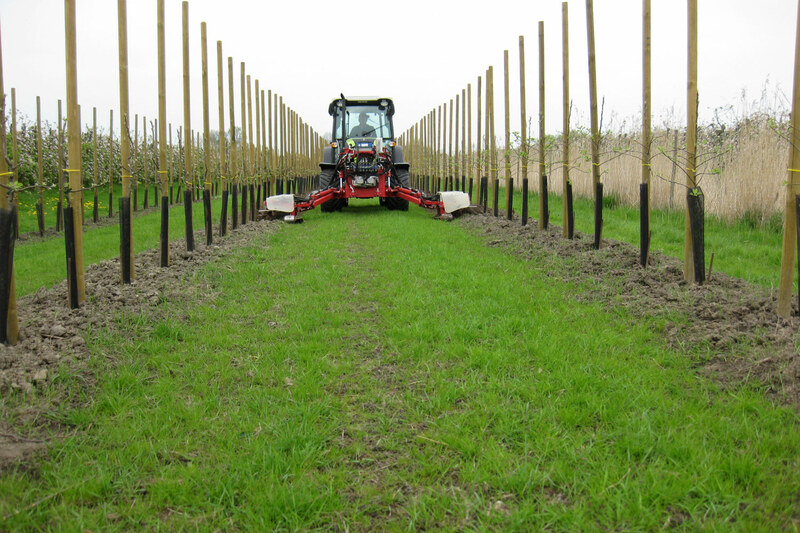 Using wide tyres protects the ground and allows the soil to create a steady supply of nutrients for the trees." 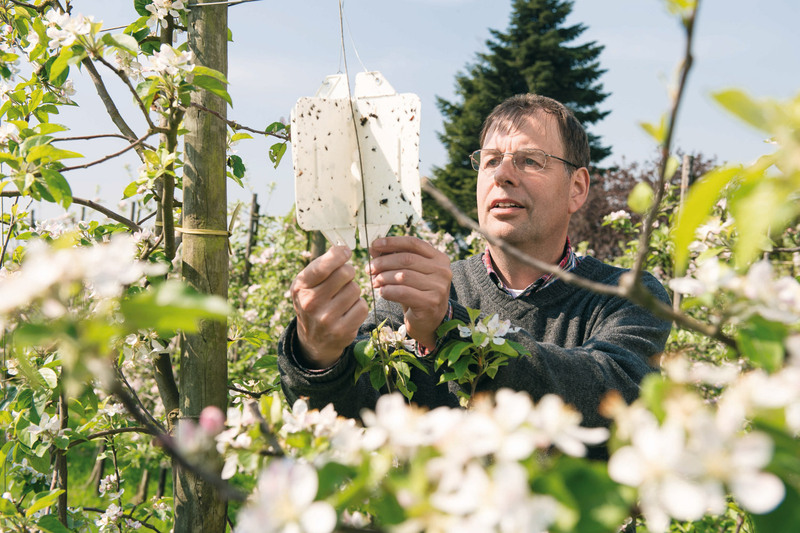 Peter zum Felde hopes to hand his farm over to his son in a few years' time. 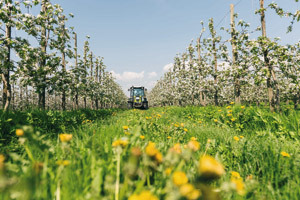 For this reason in particular, sustainability has become increasingly important to him in recent years: "I plan to hand over to my son in five years or so, and I want him to take on an orchard that's well managed, can exist as an economic unit and can also feed a family. And that will only happen if we work with nature." 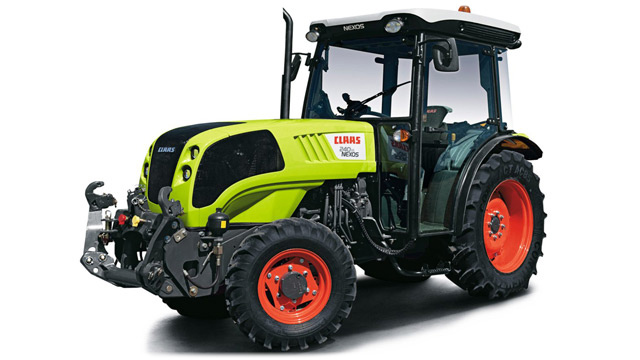 When it comes to narrow-width tractors, customers are very discerning and their needs are highly specific. Since orchards, operators and implements cannot adapt to the tractor, the tractor itself must offer a particularly extensive range of product types, a broad selection of tyres, many equipment options and, last but not least, excellent performance.